Looking to claim Social Security Disability Benefits after a personal injury? With over thirty-five years of legal experience in the Fox Valley and throughout all of Northeast Wisconsin, Fitzgerald & Bomier is a law firm that focuses exclusively on the needs of injured workers and small businesses. 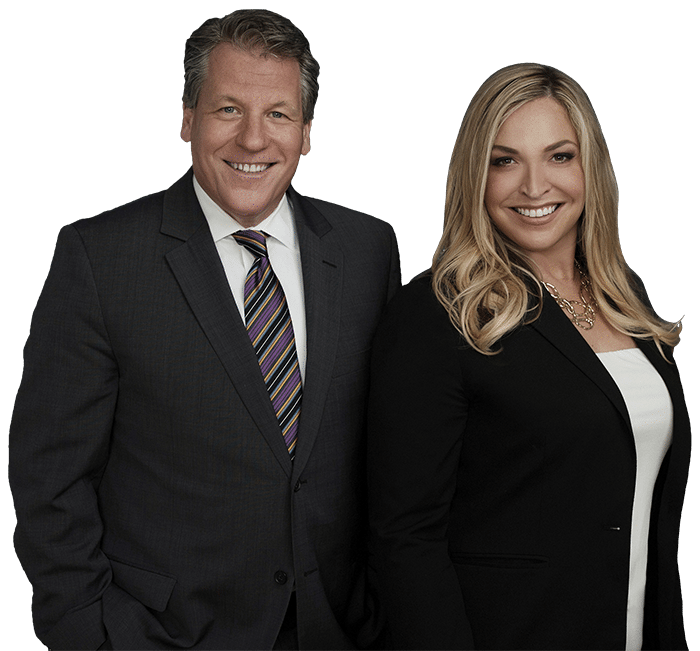 We’re here to answer all questions and disputes that involve injuries in the workplace and Workers’ Compensation claims. We are also here to help with Social Security Disability claims for those individuals who can no longer work due to physical or mental injuries. Any legal claim can seem complicated and confusing. Workers’ Compensation claims and Social Security claims are controlled and regulated by various government agencies with specific and unique rules and regulations. When you have questions in these areas, it is important to speak with an attorney with significant experience and a clear understanding of the laws affecting your claim. A properly trained attorney can help you work through your unique legal issue and bring it to a successful conclusion. That is why you should always ask any attorney that you contact about their specific experience level with the laws and legal proceedings affecting your individual claim. Looking For Legal Advice For Workers' Compensation Law? We Can Help. The laws in these practice areas are unique and require specific knowledge of the rules, regulations, practices and procedures associated with specific claims that may arise. Since the attorneys at Fitzgerald & Bomier focus exclusively on these practice areas, we understand the laws, can answer all of your questions and promptly respond to your legal needs. If you are looking for a law firm that will treat you with the respect that you deserve and the friendliness for which Northeast Wisconsin is known, call Fitzgerald & Bomier. We know how to help you get the money you need and deserve. When you need an attorney, trust the voice of experience. "I was injured and the insurance company had paid me the appropriate monies according to my percentage of disabilities. Unfortunately I was dealing with issues that were results of my injuries. Sam Bomier was not only extremely professional and respectful but truly went over and above to ensure I was fairly compensated. My case didn’t even go to court as Mr. Bomier was able to get the settlement in a prompt and timely manner." "I have had an extremely great experience with attorney Fitzgerald and would recommend her to anybody. She is very attentive and very confidential and has done tremendous things to help me with my case." "I hired Rachel for my SSDI claim. She answered all my questions, and walked me through the steps. She gathered all necessary information to support my disability claim, and I won my case! I would recommend her. She goes above and beyond to help you win your case." "Rachel Fitzgerald did an awesome job at winning my social security disability. I would and have referred her to my friends and family." "I would recommend Sam to all family and friends for assistance with any Workers' Compensation claim. Our initial meeting was detailed and informative. Sam provided me with an honest timeline of my case. He was always available for questions and kept me updated on the status of my claim. Sam provided me with a confidential and excellent resolution to my Workers' Compensation claim. I highly suggest Attorney Samuel Bomier." "She won my SSI case after a long wait. If you want a good lawyer to get down to the point I recommend Rachel. I’d recommend her to anybody." Results Vary And Depend On The Facts Of Each Case.